Welcome to the Fry-Bodley-Gratz House built in 1857 located in the North Taylor Historic District in Downtown Kirkwood! 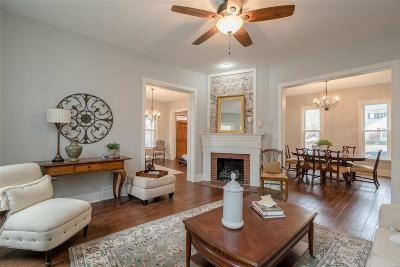 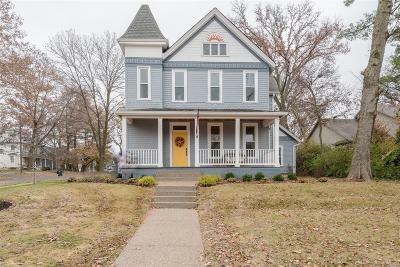 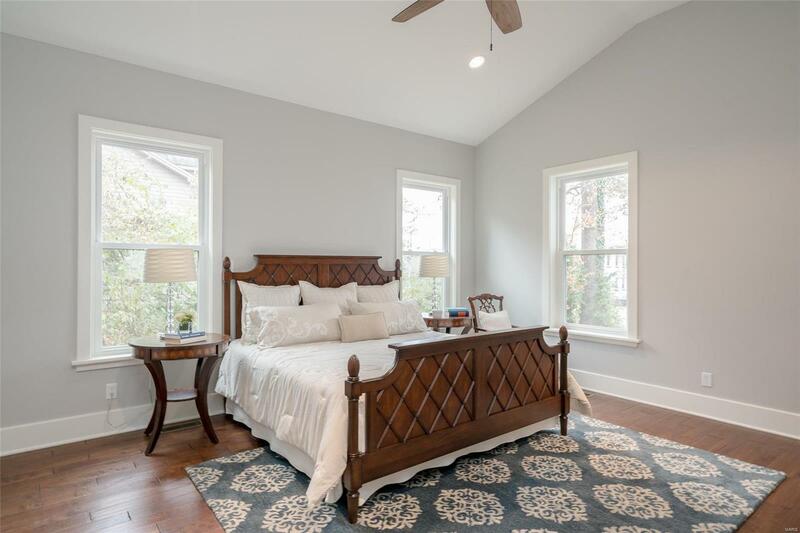 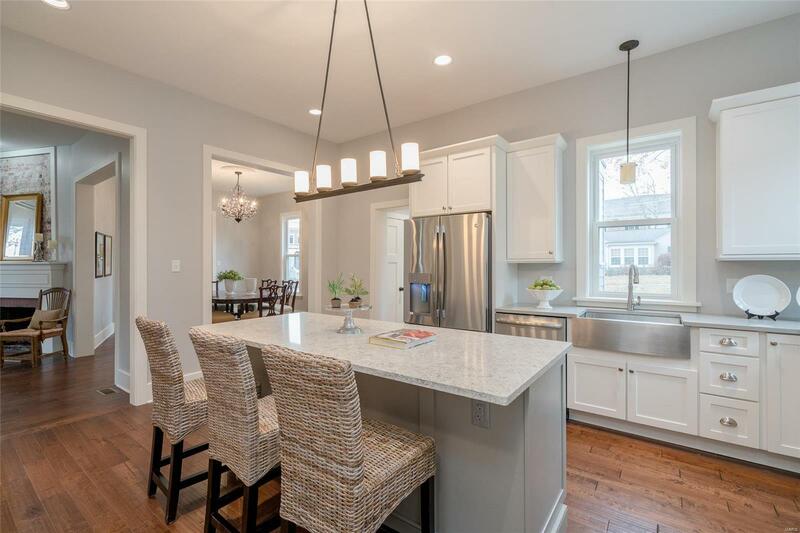 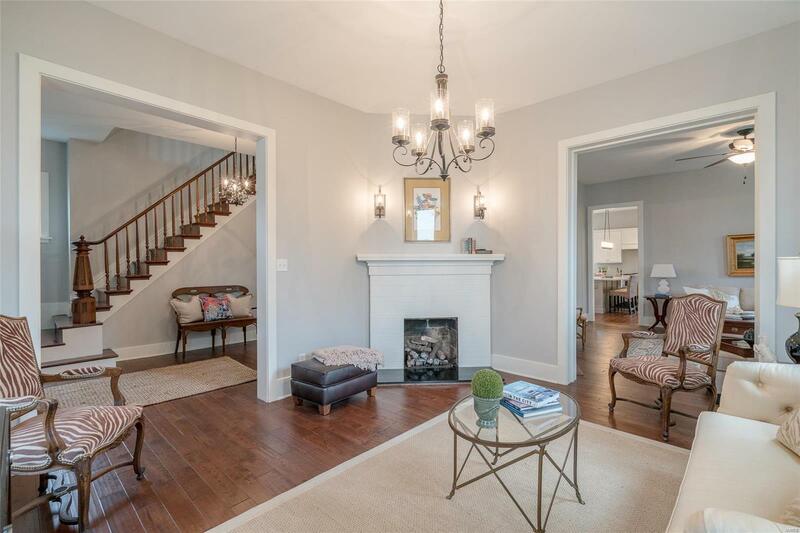 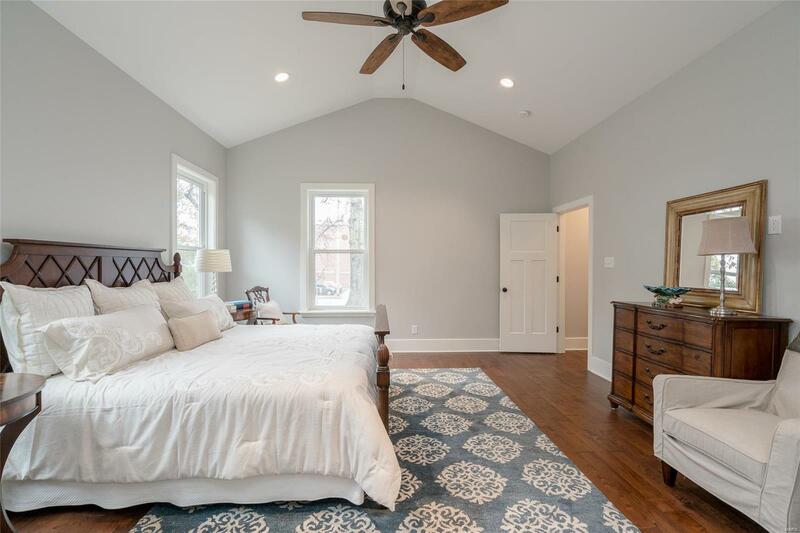 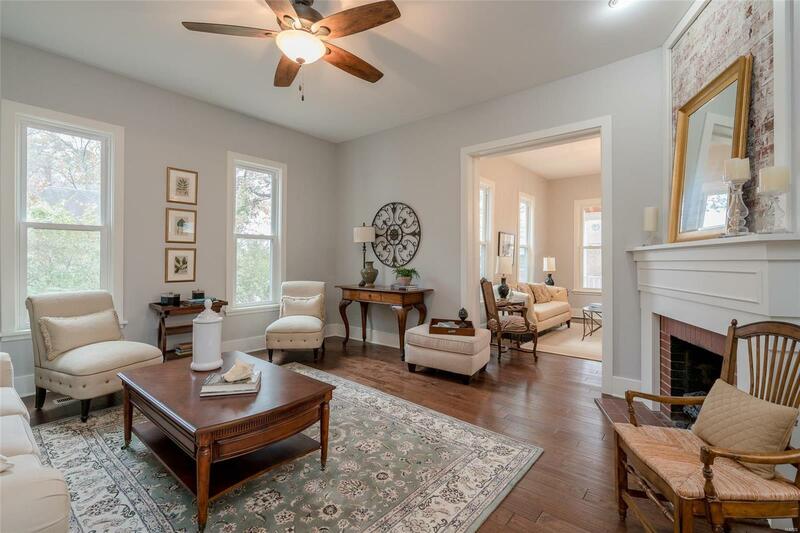 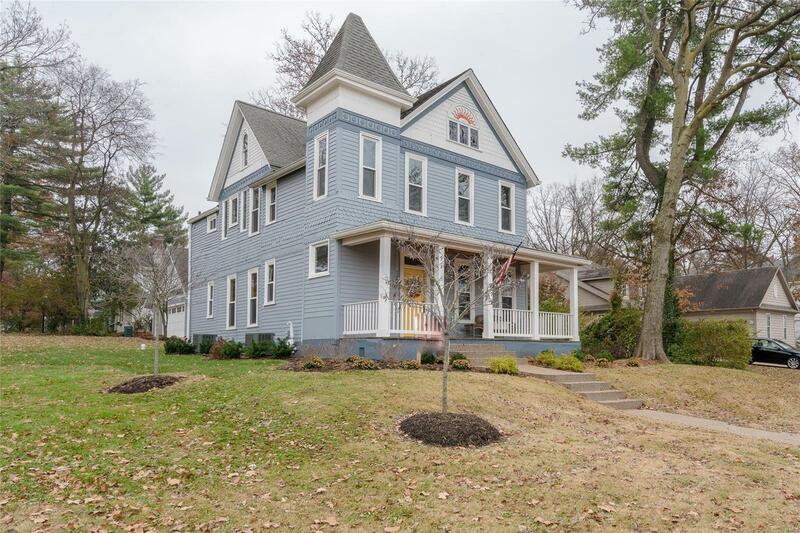 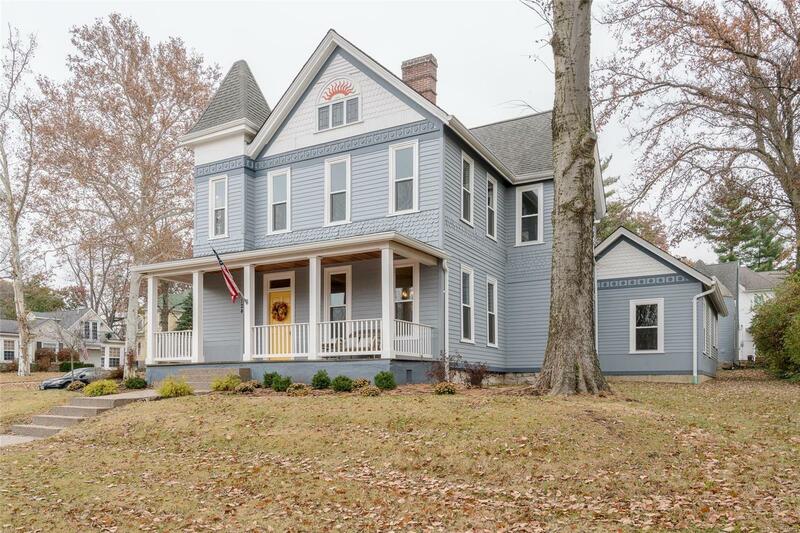 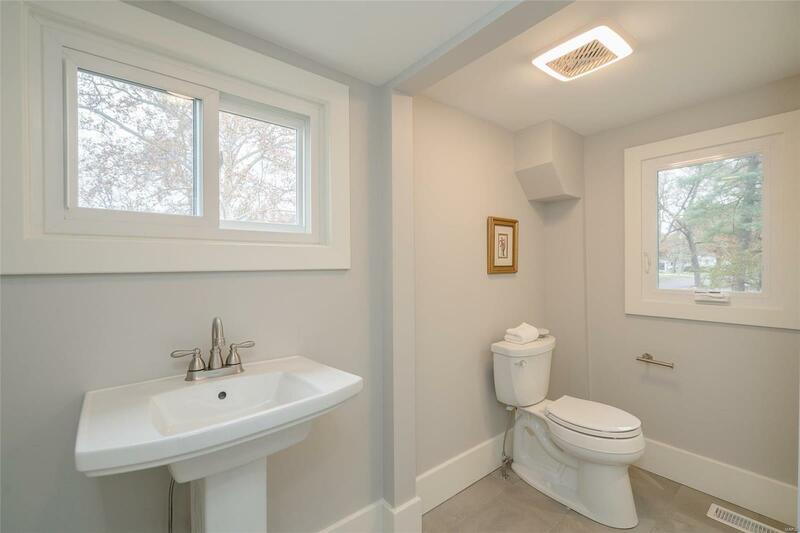 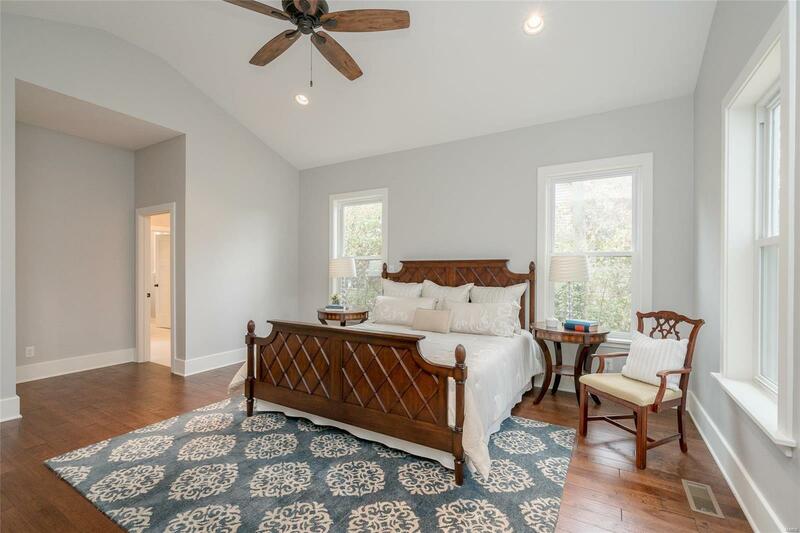 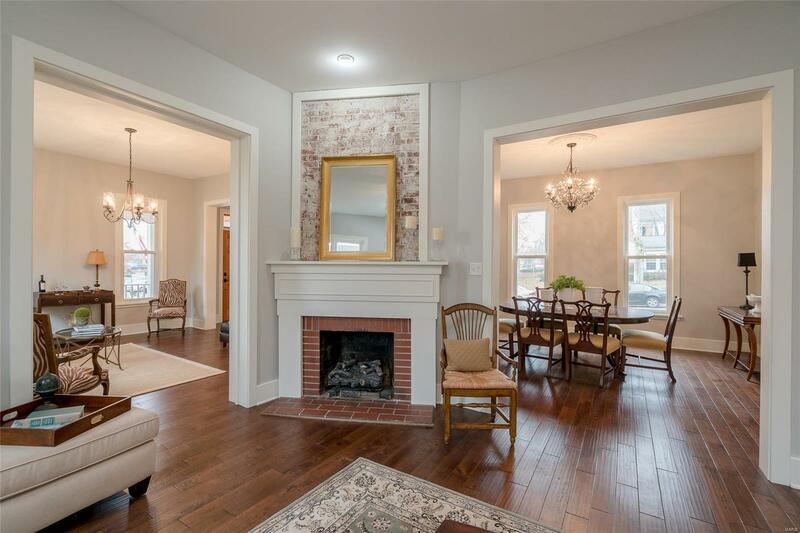 This beautiful renovation in 2018 has been recognized by the Kirkwood Landmarkâs Commission for preserving the original architectural integrity of this historic property. 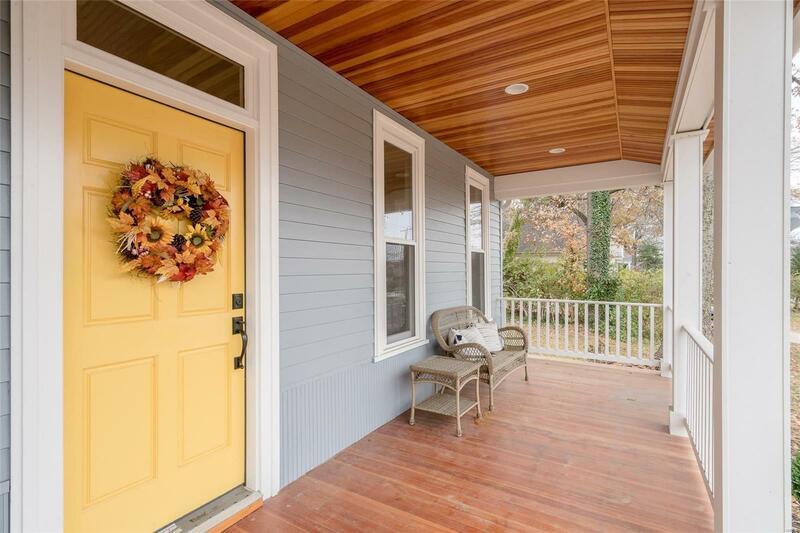 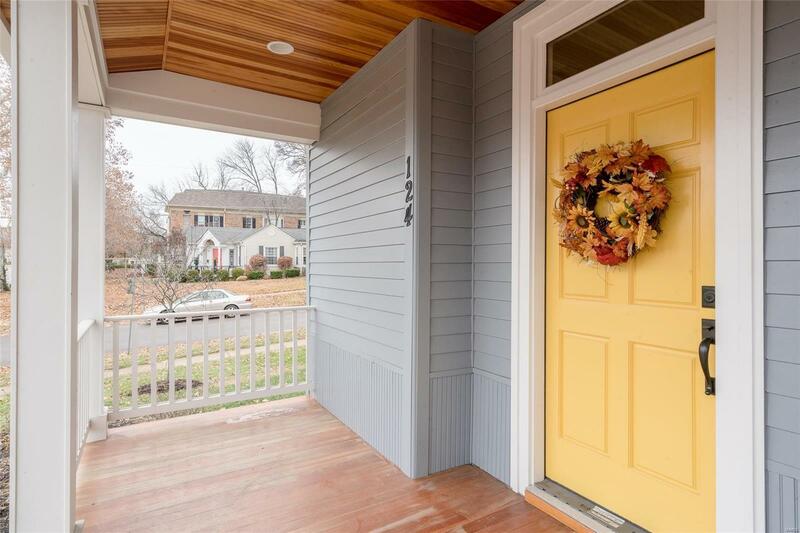 Step off the front porch & walk to all that downtown Kirkwood has to offer; dining, shopping and more. 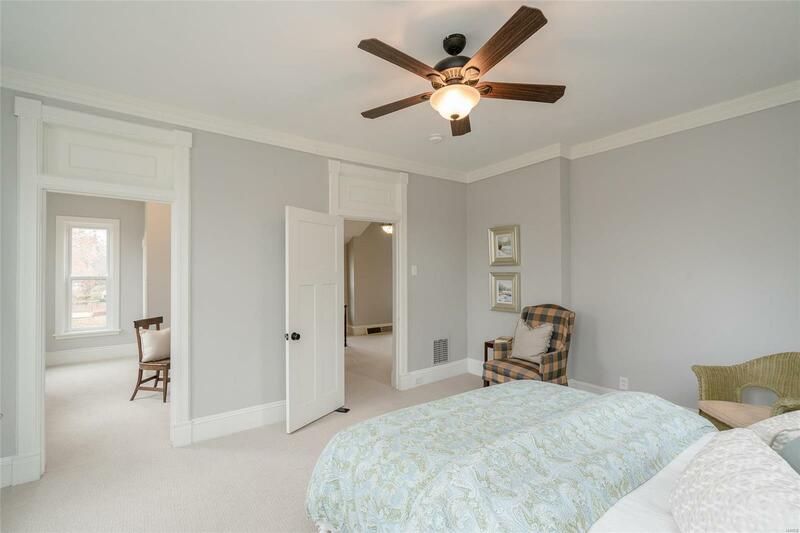 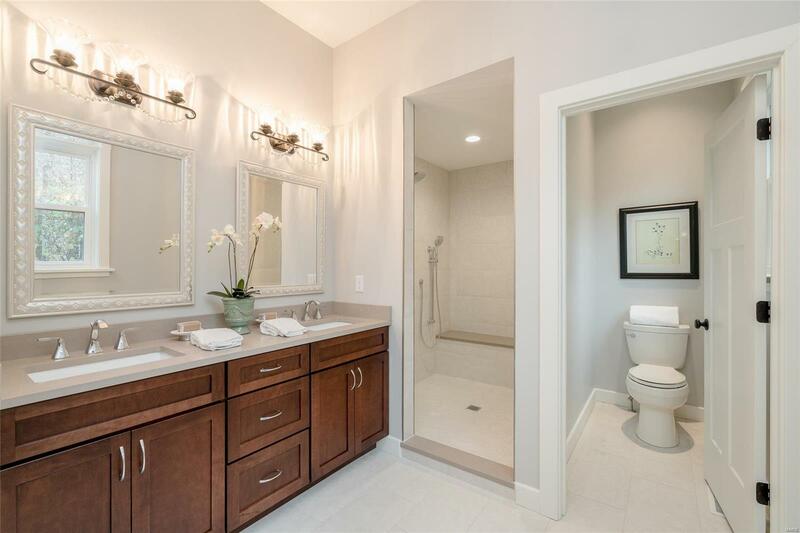 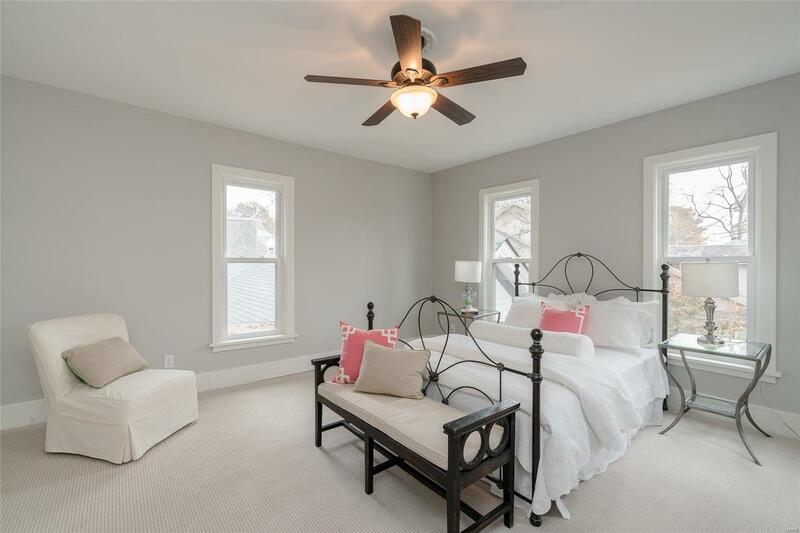 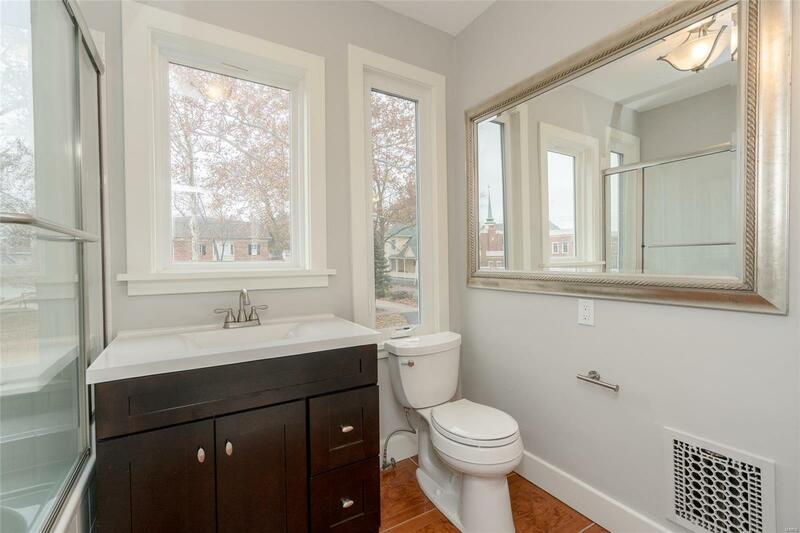 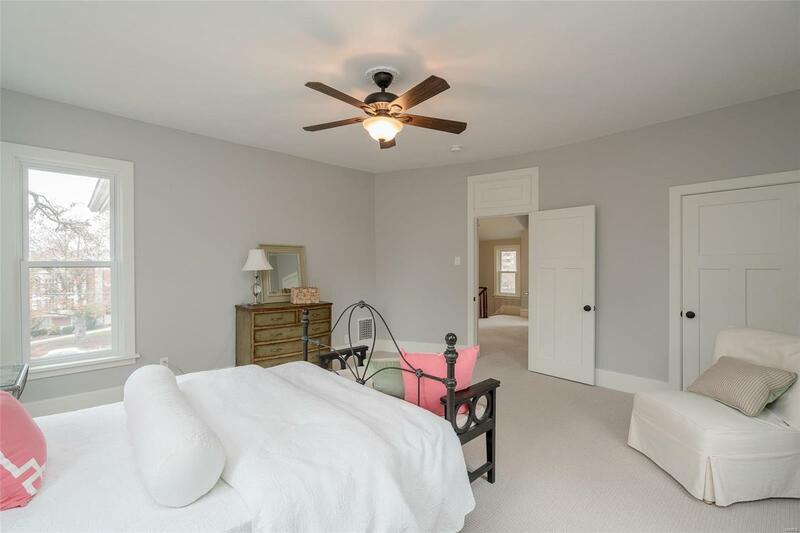 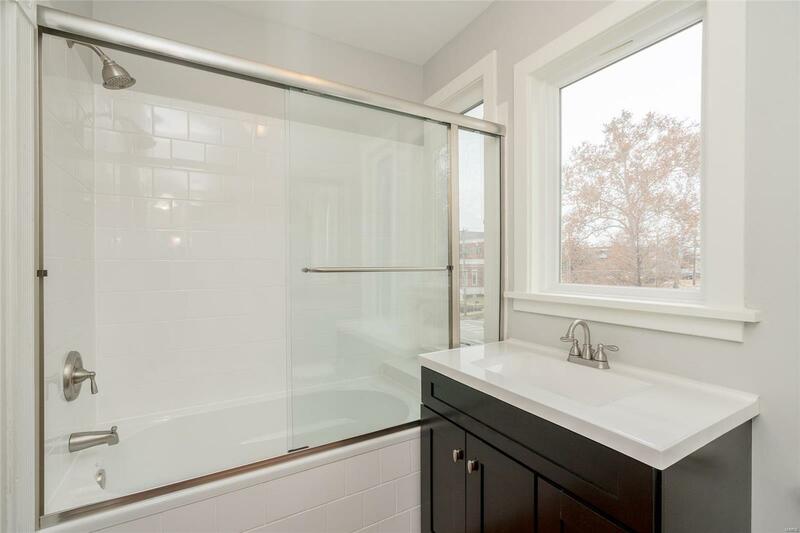 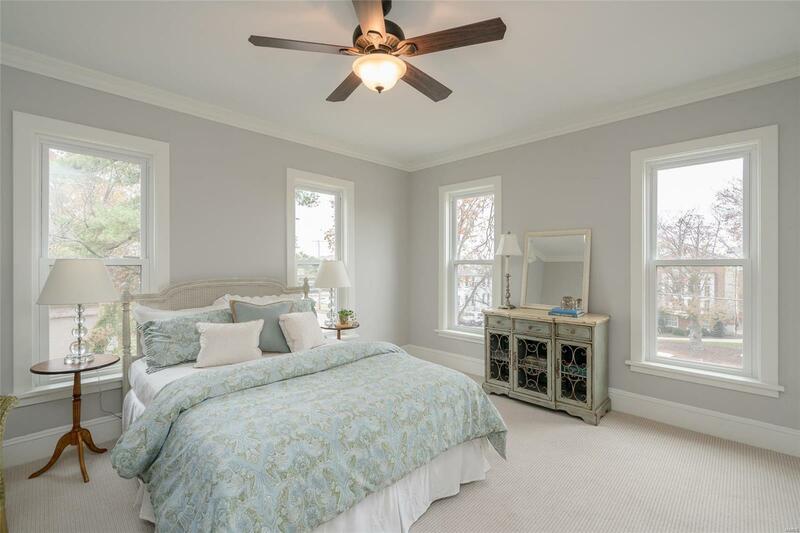 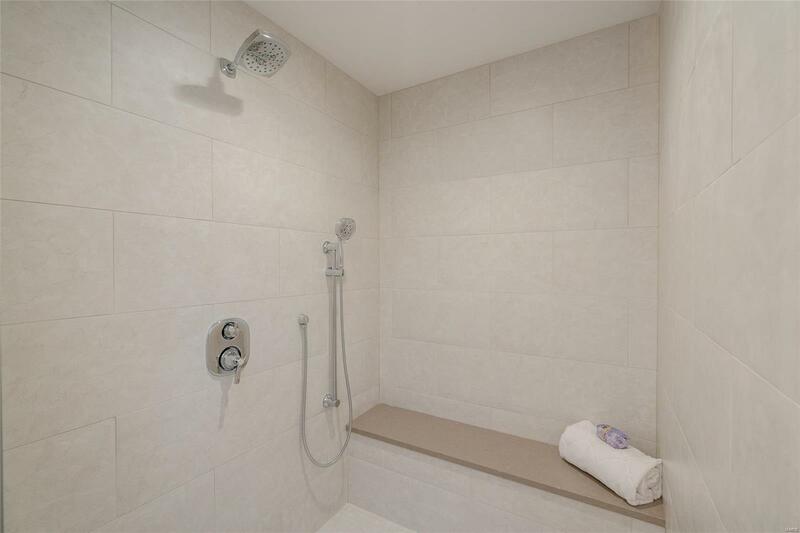 The stunning interior boasts a first floor master suite with a spacious bath & custom walk-in closet. 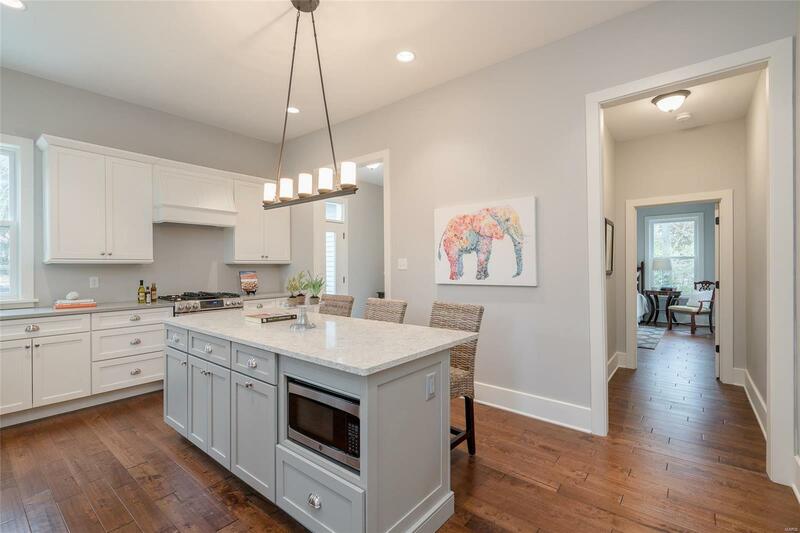 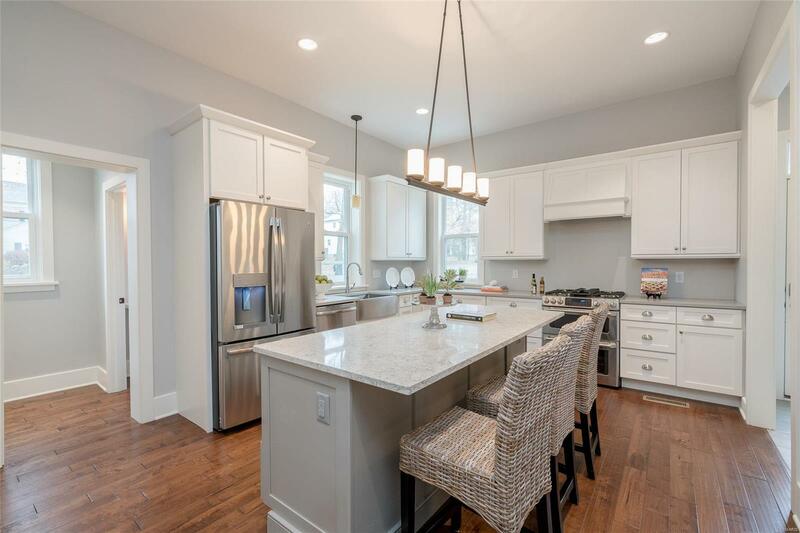 Enjoy entertaining in the light filled kitchen around the granite island which opens to the dinning & great rooms which feature 2 new gas fireplaces. 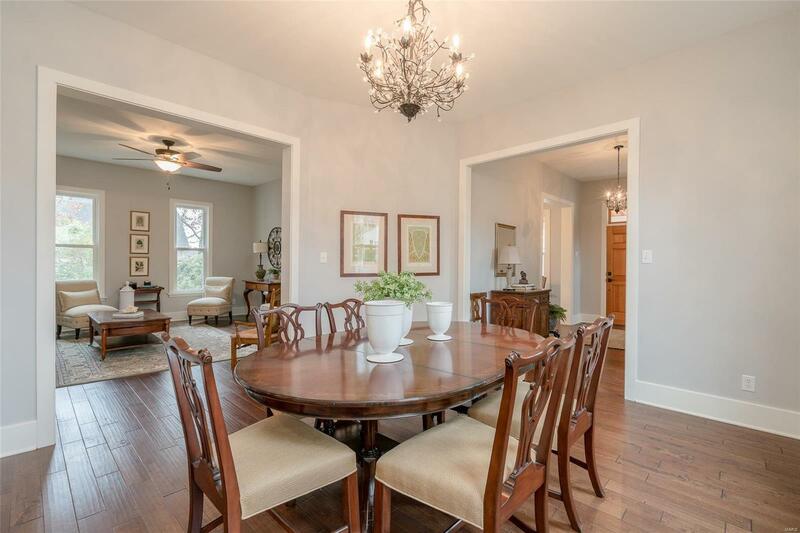 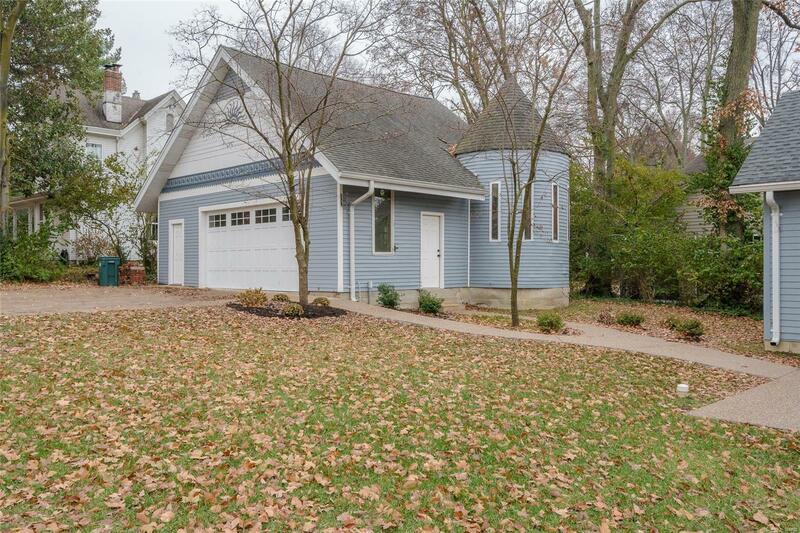 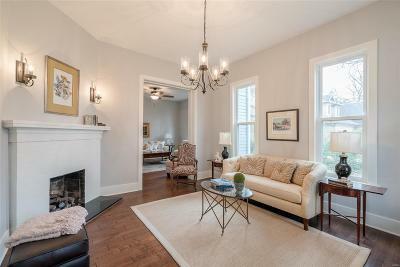 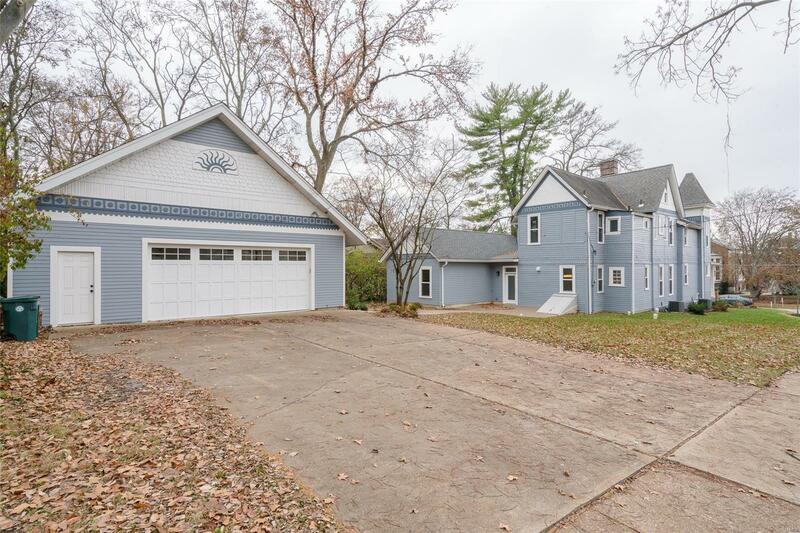 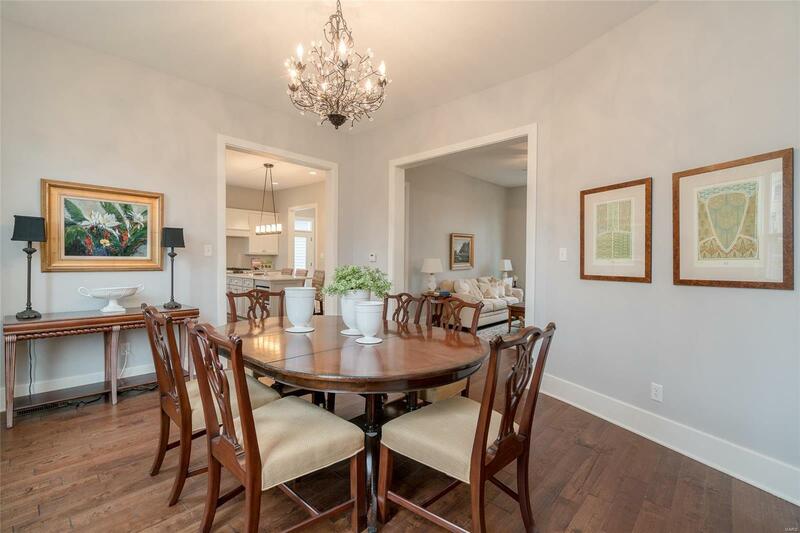 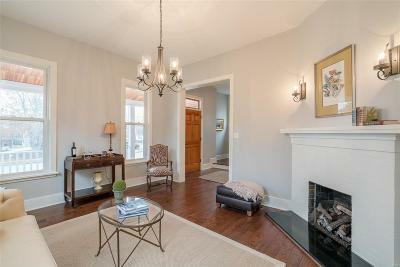 High ceilings, new hardwood floors, room flow & an abundance of windows, make this home ideal for todayâs lifestyle. 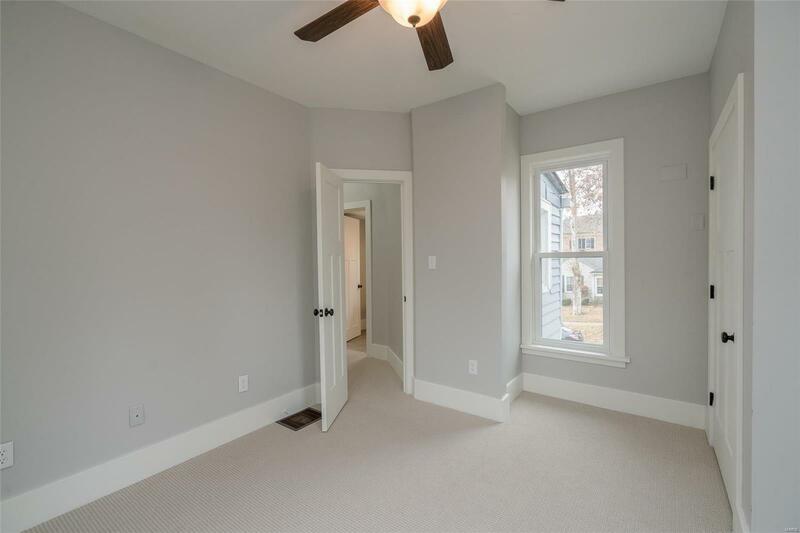 Upstairs features 3 additional bedrooms & 2 new full baths. 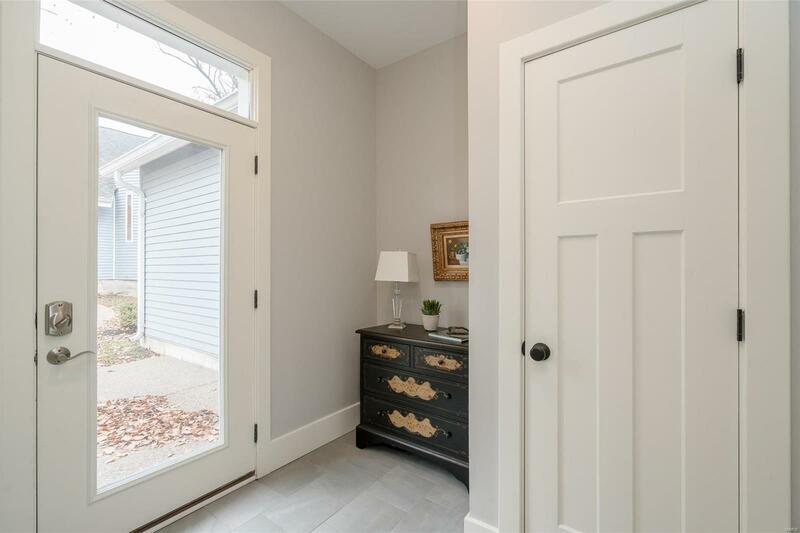 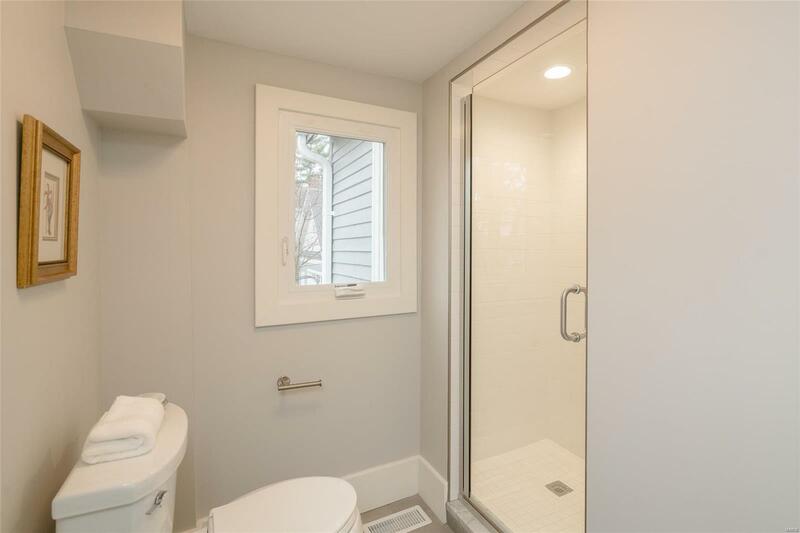 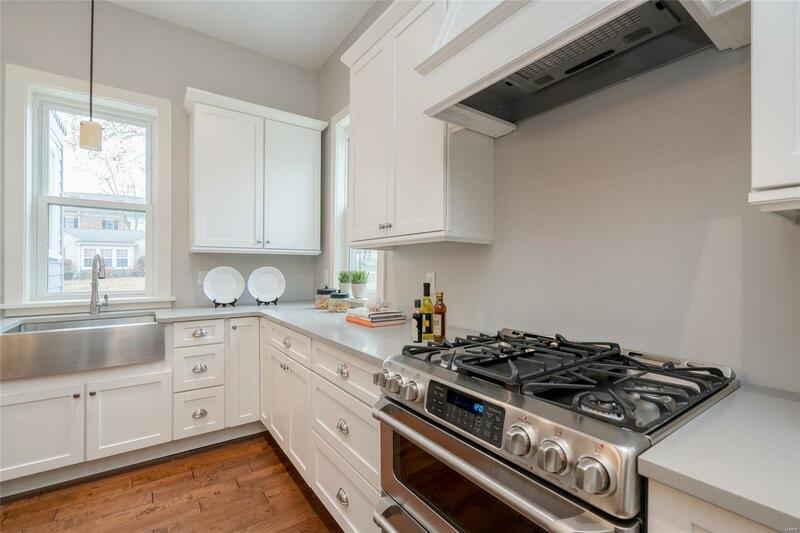 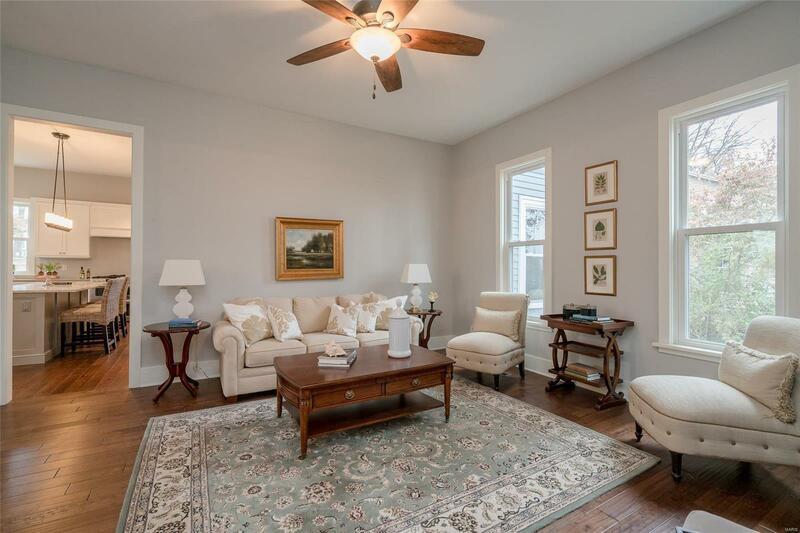 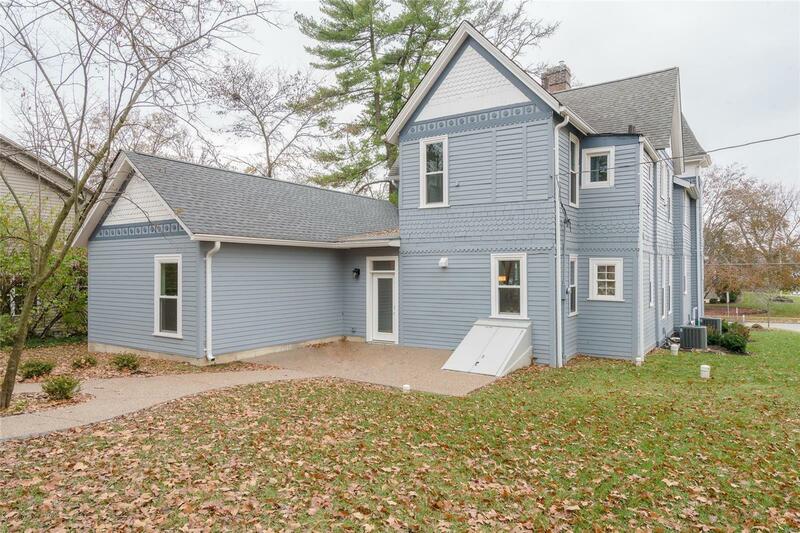 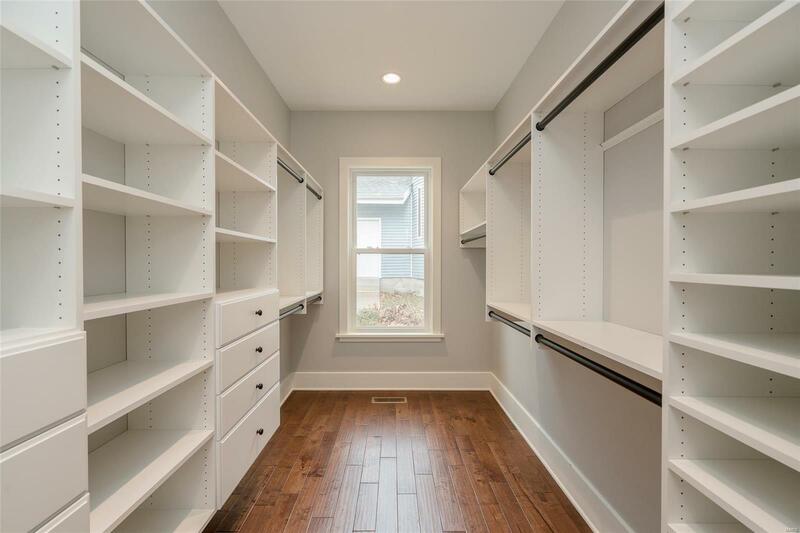 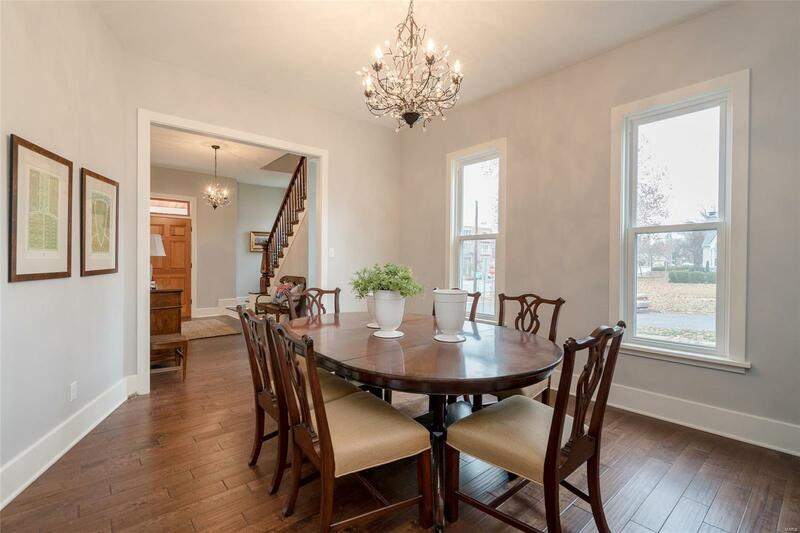 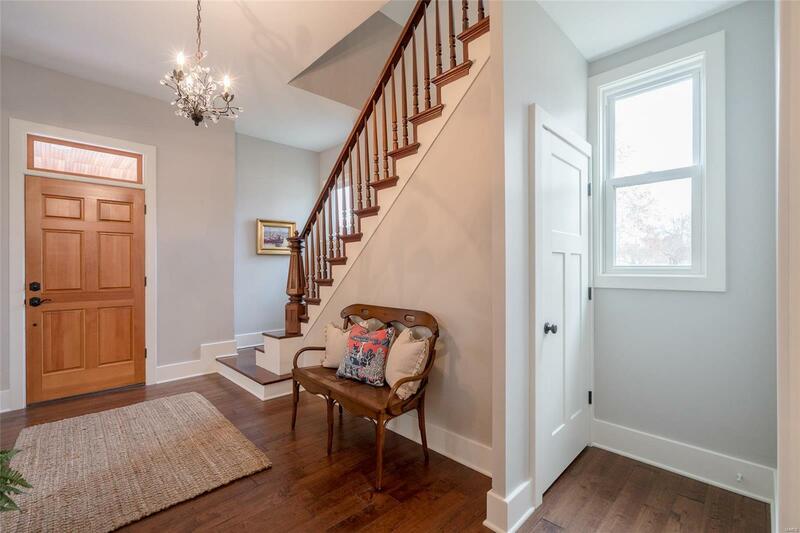 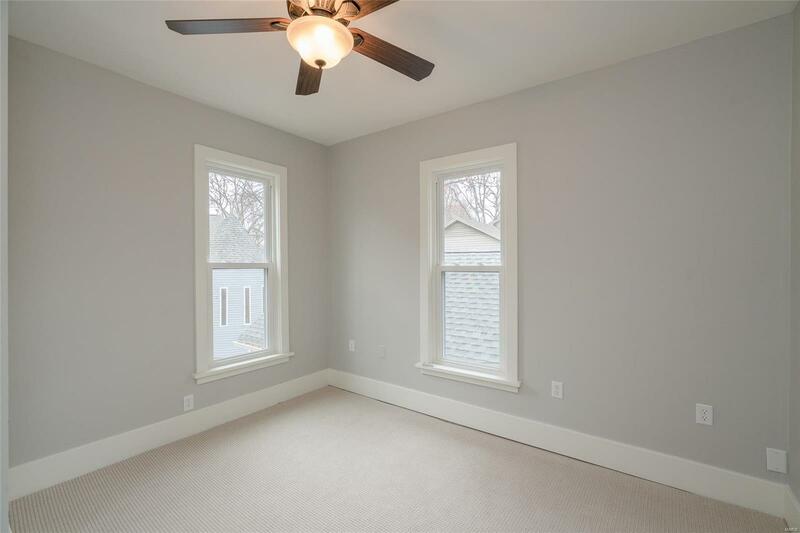 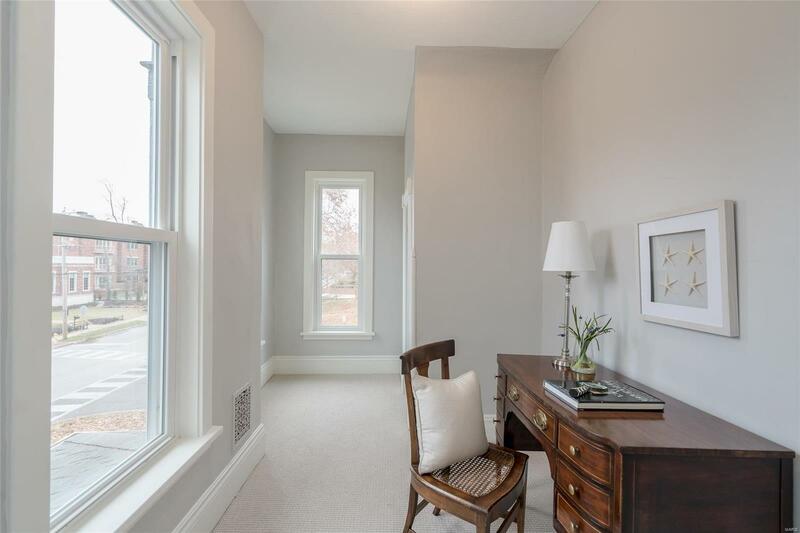 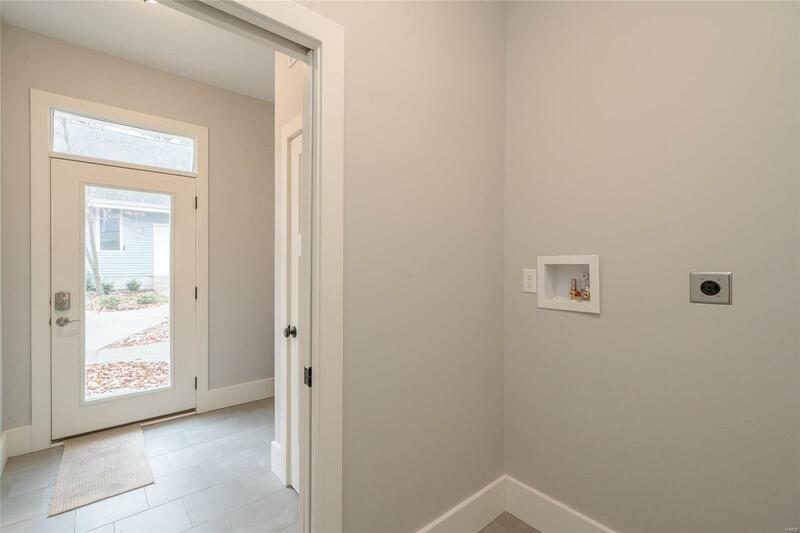 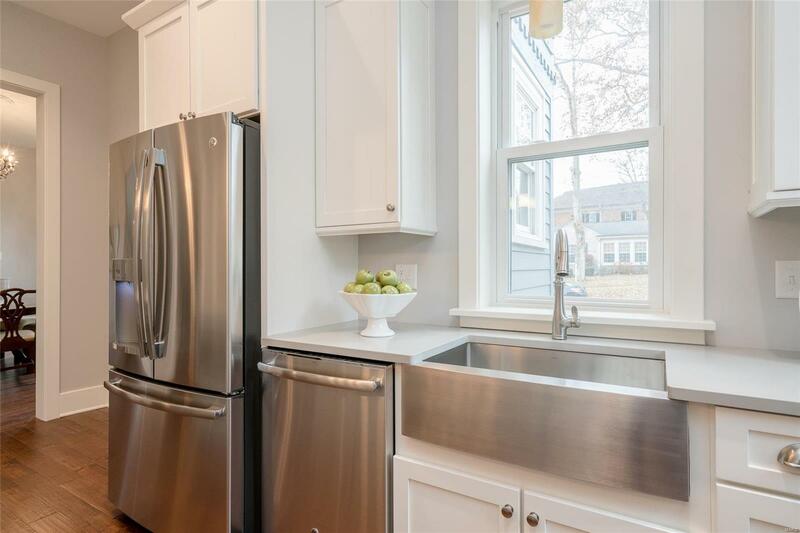 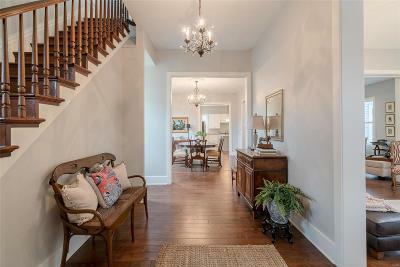 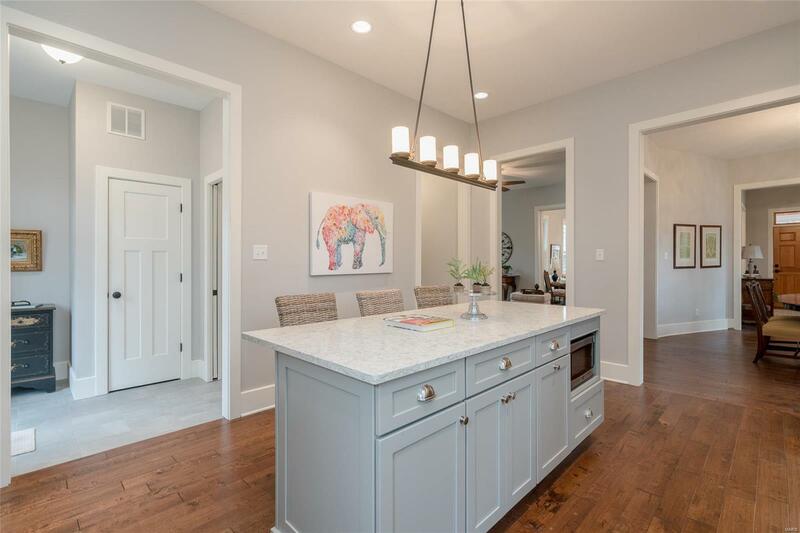 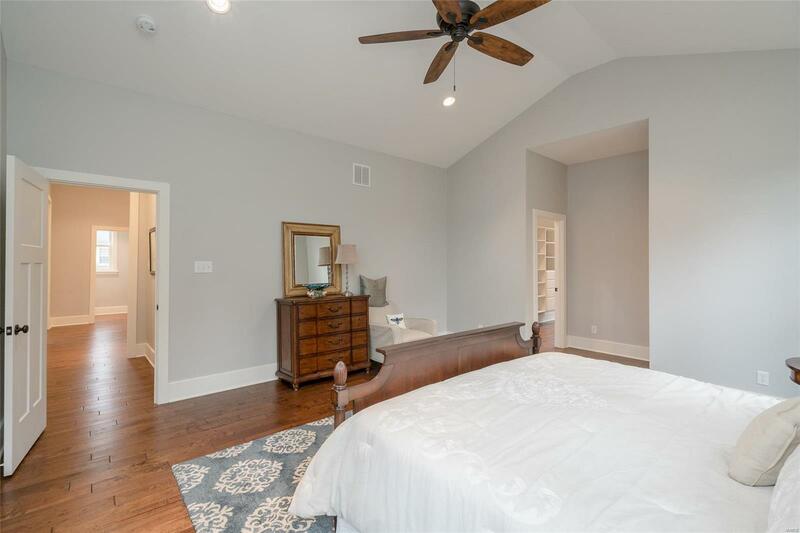 The expansive 3rd floor can easily be refinished for additional living space while the cellar & loft in the detached oversized 2 car garage provide ample storage.